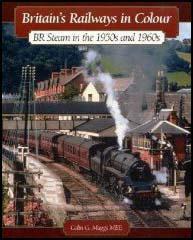 The Lancashire Witch was built by Robert Stephenson in 1828 for the proposed Bolton & Leigh Railway. 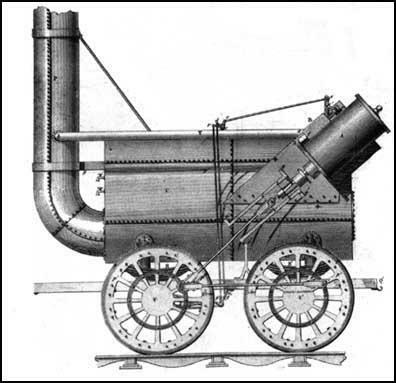 The locomotive was a development of the Locomotion that had been built by George Stephenson and Timothy Hackworth for the Stockton & Darlington Railway in 1825. The cylinders were placed on each side of the boiler that inclined at about forty-five degrees. The pistons drove the front wheels directly. This made her the first locomotive with steel springs on all wheels. The Lancashire Witch had two furnace flue tubes which joined together at the front into a single chimney. Robert Stephenson also added nozzles in the firegrate through which air was pumped by bellows in the tender. Using this method it was possible to burn coke rather than coal and therefore reduced the amount of smoke produced. 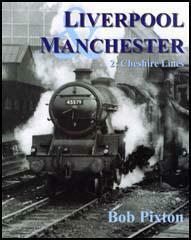 Weighing only seven tons, the Lancashire Witch could pull a load of 40 tons up an incline of 1 in 440 at 8 mph (13 kph).